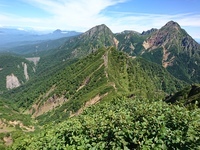 Please submit any useful information about climbing Yatsu ga Take that may be useful to other climbers. 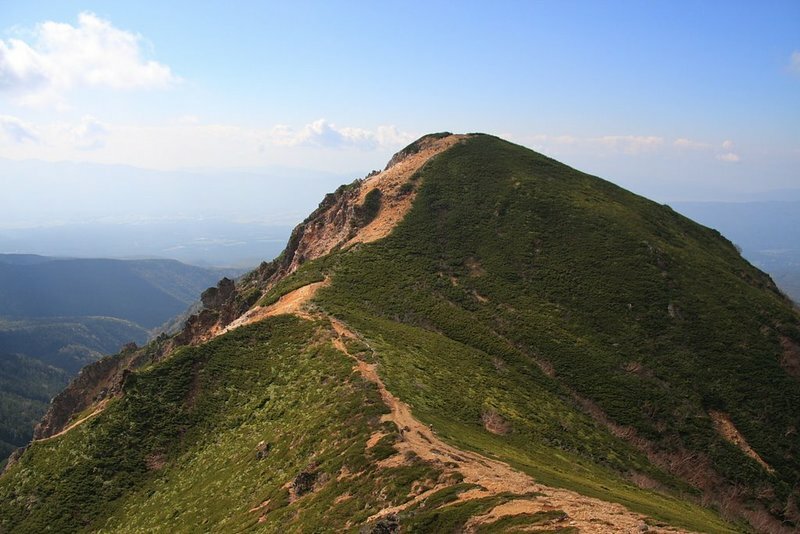 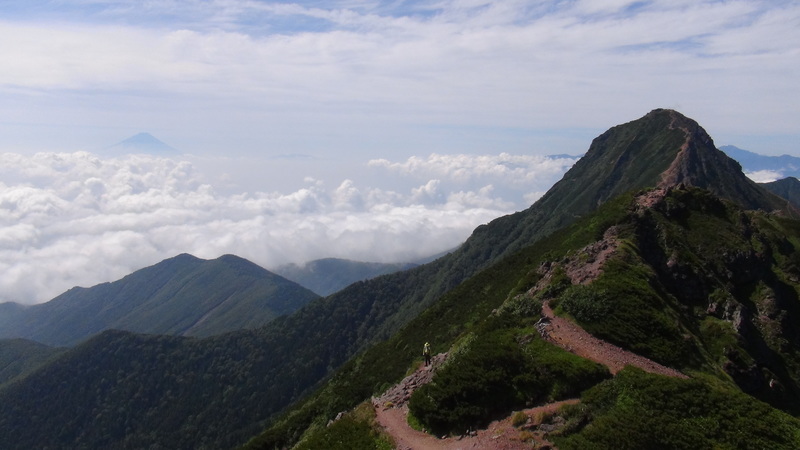 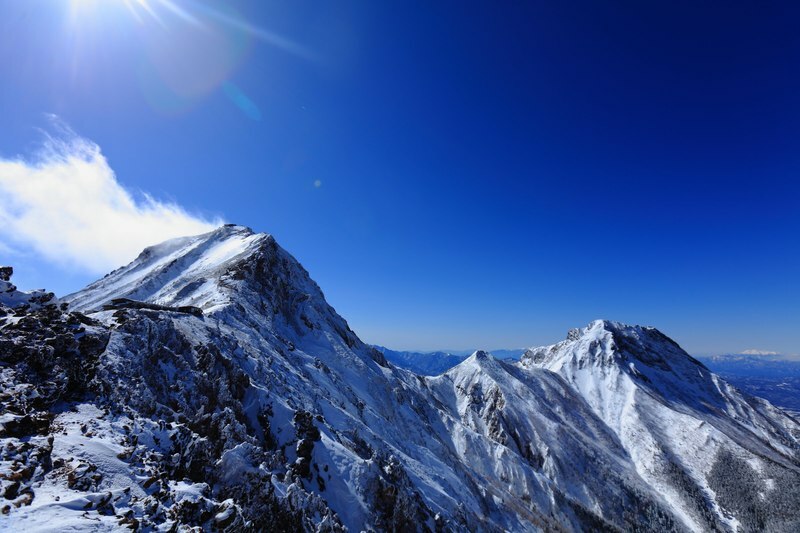 Consider things such as access and accommodation at the base of Yatsu ga Take, as well as the logistics of climbing to the summit. 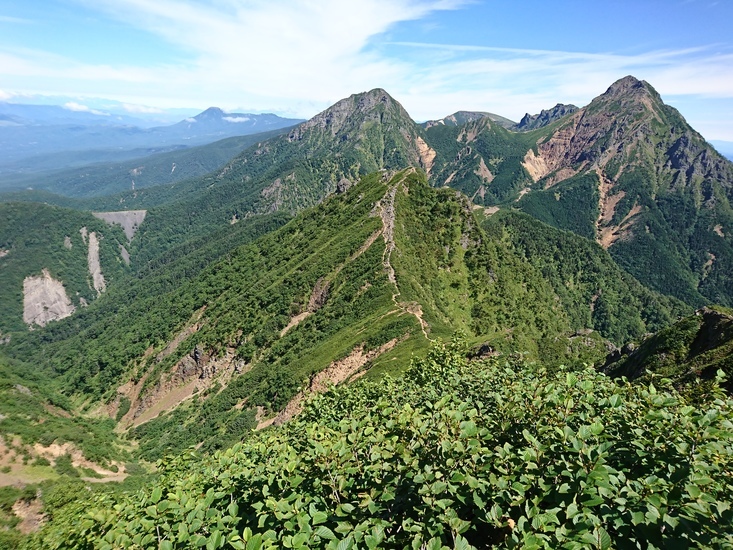 Use this relief map to navigate to mountain peaks in the area of Yatsu ga Take.